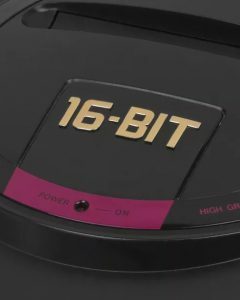 Sega have further whetted the appetites of retro gaming fans by revealing more titles that will be playable on the Genesis Mini. Sony hit the headlines this week when they revealed concrete details about their plans for PlayStation 5, a next generation games console. Last night during Microsoft’s Inside Xbox event the company announced a new type of live service subscription, the Xbox Game Pass Ultimate. GameStop have announced a new scheme called “Guaranteed to Love It” which represents a significant change in their game return policy. Yesterday, after a number of particularly accurate leaks and rumors, Microsoft revealed the new Xbox One S All-Digital Edition.